Instant! Maori is an easy-to-use phrase book packed with hundreds of practical and down-to-earth words, sayings and phrases. 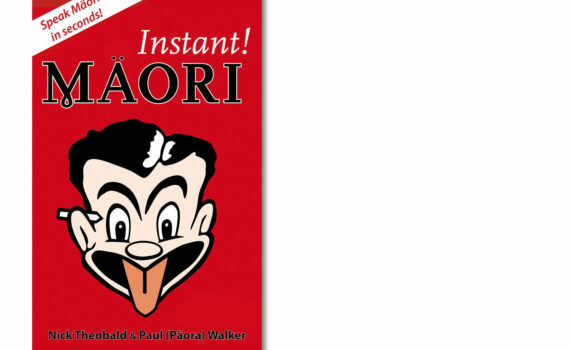 Using phonetics, it enables readers to speak correct Maori in seconds.